And many of us do. Fact is, the left lane has become a speedway where the highway rules of courtesy and compliance to the laws don't apply. You’ve no doubt seen many of these perpetrators for yourself. A partial list includes, semis, other types and sizes of commercial vehicles, pick-up trucks, pick-ups towing campers, boats or u-hauls, vehicles with Alberta plates and Greyhound buses. "Keep Right Except when Breaking the Speed Limit"
We drove the Trans Canada from Vancouver to Hope in early September. Conditions were horrid! It was raining so hard that visibility was restricted. 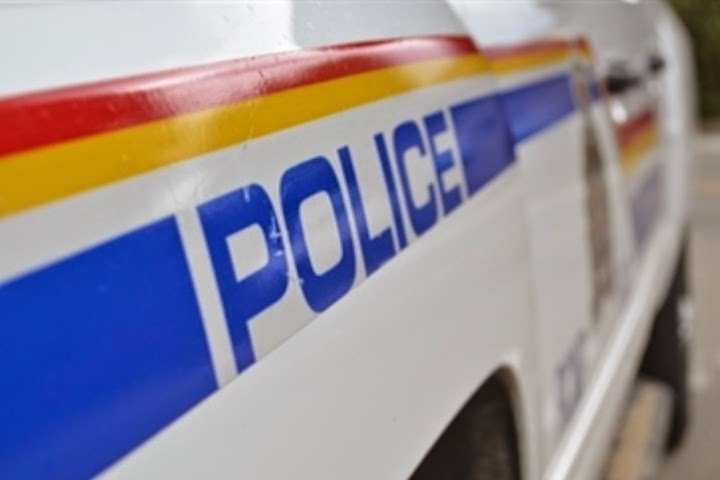 For safety reasons, it was prudent to slow down from the posted 100 km/h or 110 km/h. Spray kicked up by speeding semis only compounded the visibility issues. The posted speed limit was barely a guideline. The passing lane was filled with trucks of all sizes totally ignoring the laws of the road and the safety of other drivers. Where was the RCMP? Good question! Not a cop to be found anywhere. Why bother with speed limits at all? 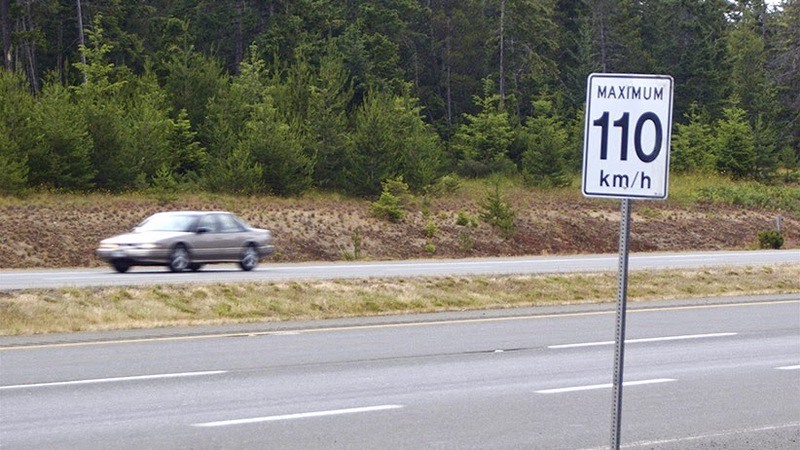 British Columbia recently raised the maximum speed on some four lane highways from 100 km/h to 110 km/h. What a joke! 120, 130 and higher has been the norm for several years. I can’t remember the last time I saw the police pull over a speeding semi. For that matter, you rarely see police patrol any one of our busier highways, unless there’s been an accident. I’ve been to the local RCMP detachment to complain about speeders and those drivers who ignore the cell phone law. I was told they don’t have the manpower to police the roads so they don’t. I was also told there is no use reporting the licence plate of a traffic offender because nothing will happen. It was suggested that I should instead be talking to the politicians about increasing police budgets. To the credit of organized crime units across the province, gang violence is on the decline and there's hardly a week goes by without another story about a drug bust, especially grow-ops. These crimes seem to be the police priorities. Do more people have to die? From where I sit behind the steering wheel of my car, we have two problems with potentially devastating impact on public safety. Speeding and distracted driving are not in decline and only law enforcement is going to fix it.